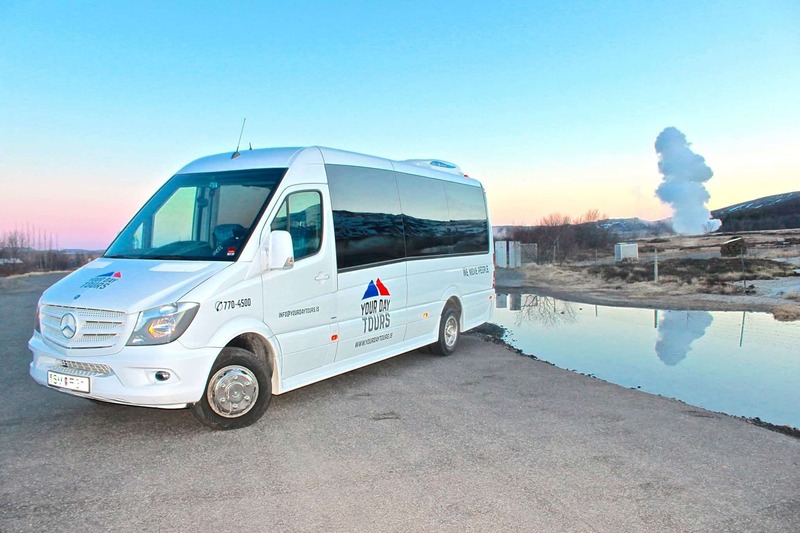 You are more than welcome to join us in our brand-new 19 passenger coach and enjoy the popular Golden Circle tour in Iceland. 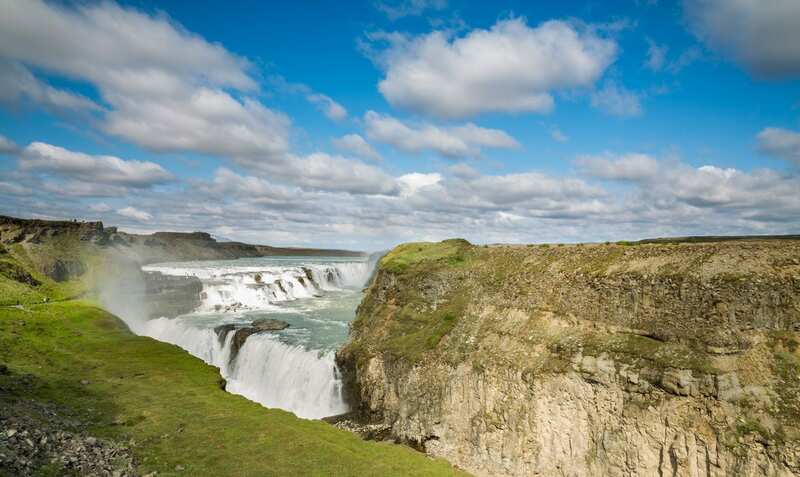 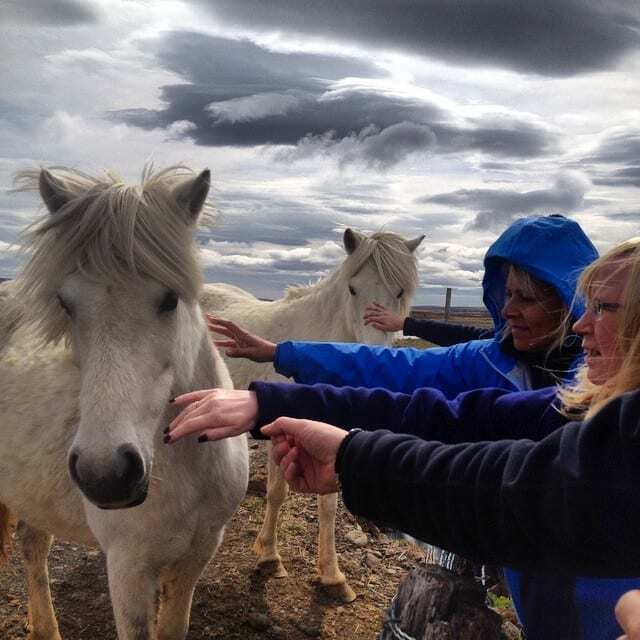 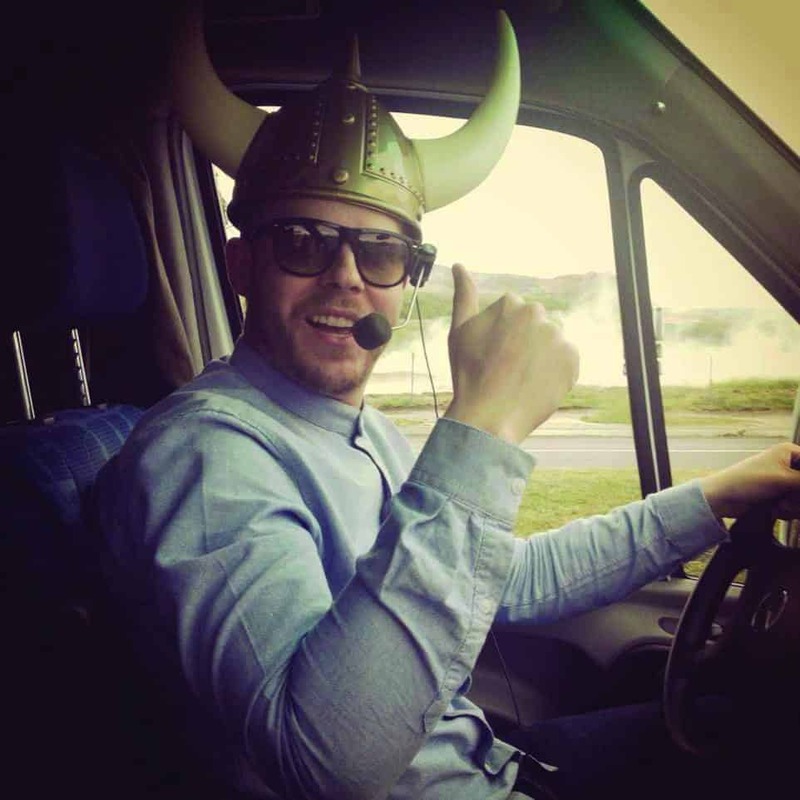 We will tell you everything you need to know about Iceland and do our best to make your day unforgettable. 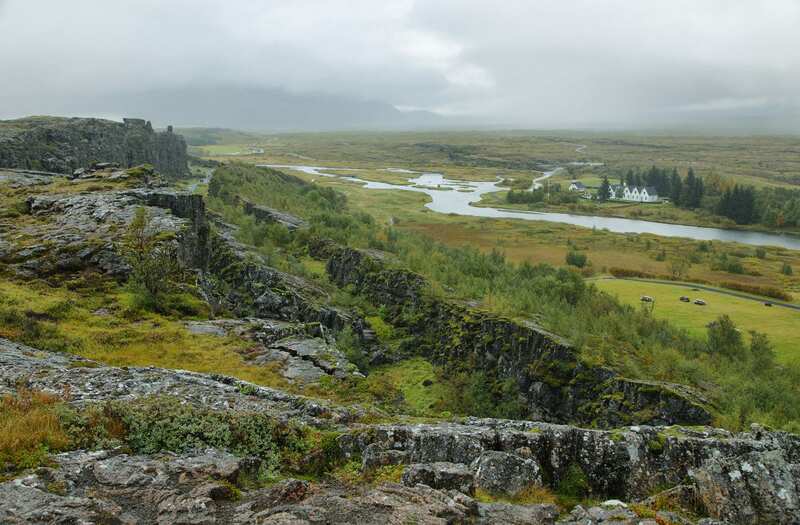 On our way we will stop at four beautiful places: Þingvellir national park, Geysir Area, Gullfoss waterfall and Faxi waterfall.